Pop star Taylor Swift uncharacteristically stepped into the political ring over the weekend, revealing bad blood with Rep. Marsha Blackburn (R-Tenn.), who is running to fill outgoing Sen. Bob Corker’s (R-Tenn.) seat. 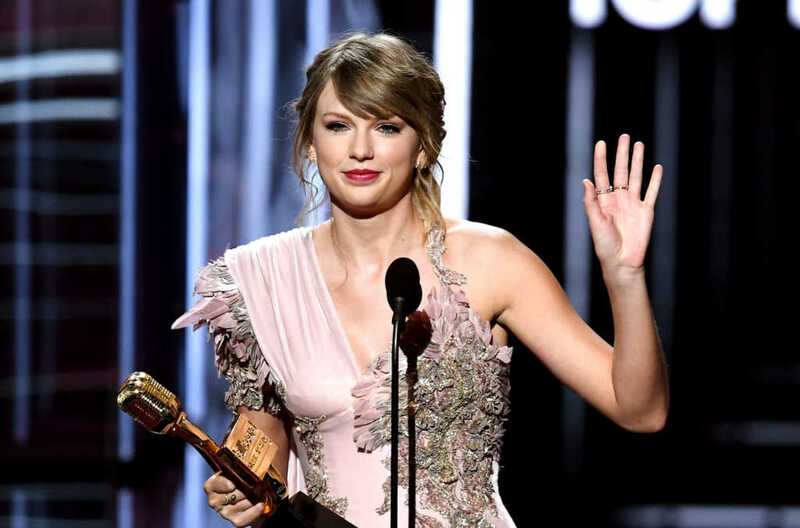 In an Instagram post published Sunday evening, Swift explained she has largely remained silent when it comes to politics, but claimed: “several events in my life and in the world in the past two years” have led her to reconsider her apolitical persona. It is worth noting, however, that the Violence Against Women Act has in the past faced some criticism from people on both sides of the aisle. Some critics believe the act’s mandatory arrest clause, for example, has led women to underreport abuse because they’re fearful going to police could result in their partners, often the sole bread-winners, being thrown in jail, leaving the women, many of whom are mothers, without financial security. “These are not MY Tennessee values,” the singer-songwriter declared. Toward the end of the post, Swift endorsed Democratic candidates Phil Bredensen, the former governor of Tennessee who is now running for U.S. Senate, and Jim Cooper, who is running a re-election campaign to keep his seat in the U.S. House of Representatives. Politics is a tough game. Blackburn is just gonna have to shake it off.